Russian billionaire Aleksandr Lebedev has bought a 76% stake in German tour operator, Oger tours. The move could help Lebedev to sell tickets on his two low-cost airlines – Red wings and German-based Blue wings. Lebedev paid roughly 120 million euros for the stake in the number six tour operator in Germany. It's main destination is Turkey. 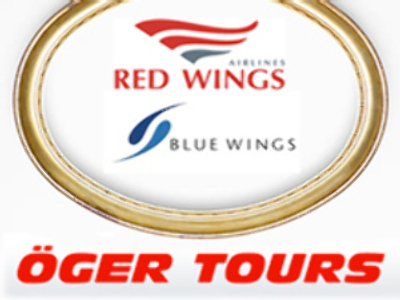 He says Blue wings airline is already organizing charters together with Oger tours. The operator will also sell tours to Russian and Ukrainian customers. They would use Lebedev’s low cost Russian airline, Red wings.